an eventful year 2016 is drawing to a close and - in tune with the great songwriter Leonard Cohen, who published his last album "You want it darker" just weeks before his death - many of us may be thinking of the world as a darker place today: the war in Syria becoming ever more horrific, draughts and the potential return of famine in many parts of Sub-Saharan Africa, terrorism gripping cities in Asia and Europe and nationalism taking hold in some of the oldest Western liberal democracies. The most personal dark side of 2016 to UWC was the murder of UWC-USA alum and Cambridge researcher Giulio Regeni in Egypt - his interest in workers' rights in that country led to a horrible death reminding us all that standing up for UWC values can be life-threatening in some parts of the world. These UWC values of openness, tolerance, peace and compassion are more needed today than they have been for a long time. And this may start to explain why - as the world becomes a more difficult place - UWC has appeared ever more energized and purposeful in 2016. The best evidence of this was the UWC Congress in Trieste at the end of October. The draft UWC strategy - despite its necessary pragmatism - is the most aspirational UWC has ever worked towards. The Criteria for New UWC Schools and Colleges are the most stringent in promoting the UWC movement's distinctiveness - particularly regarding the socio-economic diversity of our students. The UWC Refugee Initiative, now building on a direct cooperation with UNHCR and other strategic partners, will make a further important contribution to this diversity and will hopefully be a small, but visible light of hope in a world with 65 million refugees. We also had many reasons to celebrate in 2016. The opening of UWC Thailand was, of course, a highlight. It promises to become a place where UWC meets Far Eastern philosophy - my meeting with the Dalai Lama, facilitated by UWC Thailand's founder Klaus Hebben, was certainly inspirational in this regard. The highly successful launch of the UWC Hub facilitating connection between members of the UWC community across the world was a fantastic success. The Shelby Davis Match Challenge promising USD 15m in matched funding was the first UWC movement-wide fundraising campaign ever. It has led to over USD 10m in match funding having been claimed already leading to almost 160 new full and up to full scholarships being available for the 2017 student entry across all national committees. The creation of the NC Fund - providing around USD 800.000 for the sole purpose of building national committee capacity in fundraising and across all other functions - is certainly the highlight in the work of the new Committee of the National Committees (CNC), which is now truly established as part of the governance of UWC. I thank you all for your contributions to UWC's success in 2016 and I hope we can count on you again in 2017. Have a wonderful festive season and a great start into the New Year! 2016 has been a year of great growth for the UWC movement: we have welcomed two new schools & colleges and a number of new national committees. The opening of UWC Thailand in August 2016 and the final approval of UWC ISAK Japan (which will open its door as UWC in August 2017) have brought the number of UWC schools and colleges to 17, widening the reach of the UWC education to new countries and cultures. 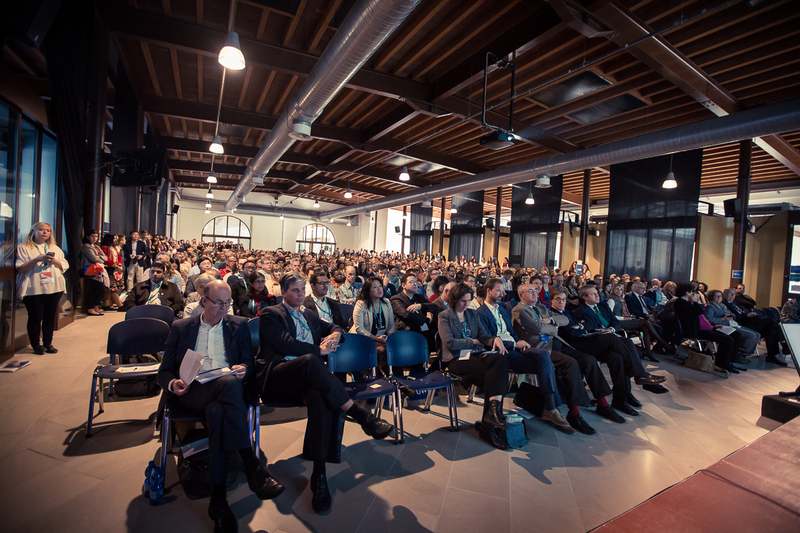 UWC’s unique network of national committees has also grown significantly in 2016. Thanks to the passion and commitment of many engaged volunteers, UWC is now present in 155 countries around the world, including the Democratic Republic of Congo, Somalia and Mozambique where UWC had not been present before. 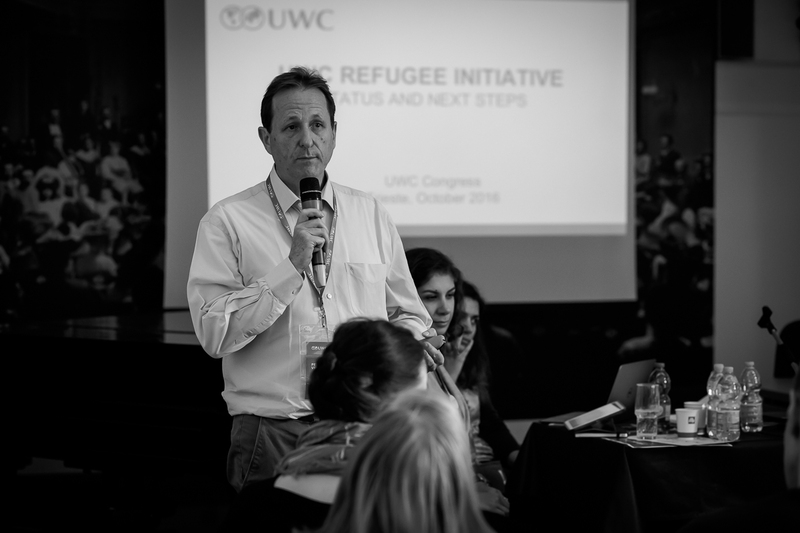 The UWC community responded in unison to the global refugee crisis by launching the UWC Refugee Initiative. In June 2016, a compelling talk by Ben Rawlence, author of the book “City of Thorns” about the world’s largest refugee camp, marked the start of an on-going campaign to increase the number of scholarship places for refugees and internally displaced persons across all UWC schools and colleges. The aim of the UWC Refugee Initiative is to raise the funds for an additional 100 scholarships per year for refugee students from 2017 onwards. These scholarships will be in addition to the 50 students who are already admitted to UWC each year who have a refugee, displaced or persecuted background. UWC is forging close operational relations to deliver this ambitious goal with key partners including UNHCR, and working closely with refugee communities. We are grateful to our new donor partners who have committed to fund growing numbers of dedicated refugee scholarships. There is also a group on the UWC Hub where to share best practice for selecting and supporting refugees: join the discussion today! And for an additional inspiration boost, listen to the Chair of UWC Syria, Zeina Bali, speak at the UWC Congress about the work of her national committee and what motivates her (from 25’ to 30’). 2016 has seen a lot of work across the UWC community on the new UWC strategy. All members of the UWC community are invited to provide their input by 31 December 2016. All feedback received will be shared with the Strategy Drafting Group. Don’t miss out: we want to hear your voice! Here you can access the draft strategy, while feedback can be provided via this online form. There is also a specific group on the UWC Hub to discuss and debate the Strategy. Here you can watch Jens Waltermann, UWC International’s Executive Director, present the draft Strategy during the UWC Congress. 2016 has marked the 10th anniversary of UWC Mostar: a school that is the living example of how education is a force for a more peaceful future. UWC Mostar was established against the background of the violent conflict that took place in former Yugoslavia between 1991 and 1995. In this context, UWC Mostar was the first school in Bosnia and Herzegovina where students from across the country were taught by the same teachers and in the same classroom, thus providing a new educational model that was radically different than the prevailing system in place since the war. 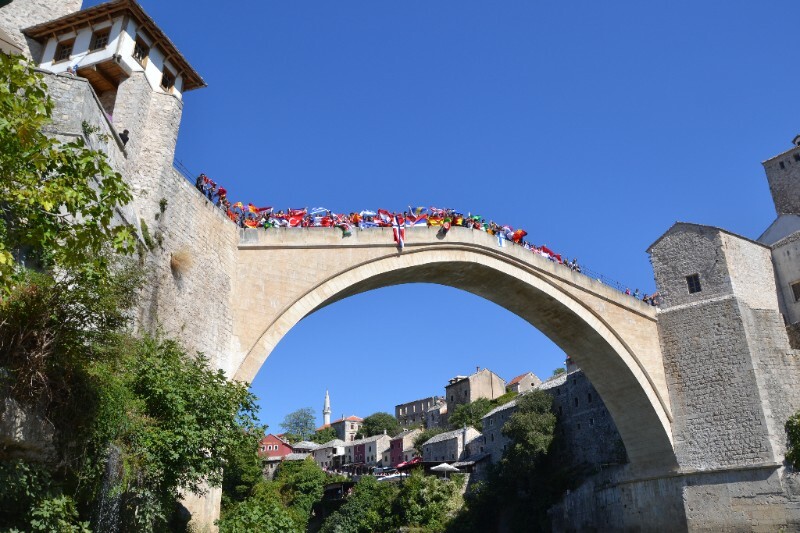 The fact that UWC Mostar, despite many challenges, continues to go from strength to strength is due to the extraordinary commitment of many members of the UWC community and beyond. Thank you! As we celebrated UWC Mostar’s important work and bright future, one of the people who was fundamental in the founding of this college, and who was also one of UWC’s most important and generous friends since the founding of UWC Atlantic, passed away: Antonin Besse. Tony was the Patron and Honorary Vice-President of UWC and will be remembered fondly for his commitment, passion and generosity to the UWC movement. Without him, UWC Mostar - one of UWC’s most courageous projects - would not have been possible. Learn more about UWC Mostar on our website. You can read more about Antonin Besse and his role in the UWC movement here and here. The horrendous death of UWC-USA alumnus Giulio Regeni earlier this year has shocked the global community and is still the focus of international debate. Giulio disappeared on 25 January in Cairo, Egypt, where he was conducting research on independent trade unions for his PhD in Development Studies at the University of Cambridge. On 3 February his body was found, bearing signs of severe torture. 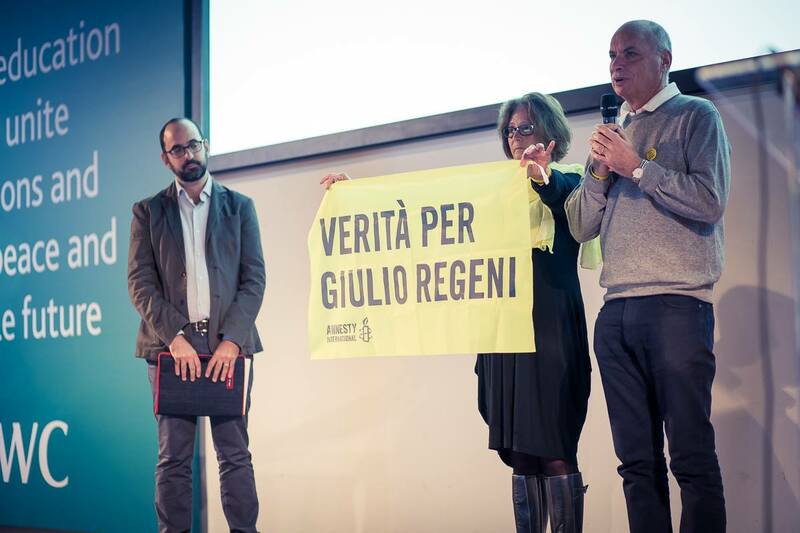 Amnesty International established the “Truth for Giulio” campaign with the support of his parents, Paola Deffendi and Claudio Regeni. In the UK, Italy, and many other parts of the world, hundreds have taken part in protests or signed petitions in support of the campaign - including many members of the UWC community. Giulio’s parents came to the UWC Congress in Trieste and talked about how the UWC education taught their son to think critically and independently. They asked everyone to participate in keeping Giulio’s memory alive and to keep up the pressure to discover the truth about his disappearance and murder. Activists from Amnesty International were also present at the UWC Congress to provide information on their current campaigns and encourage participants to sign their petitions. The growth of UWC’s engagement programmes in 2016 demonstrates its commitment to ensure that the nearly 60,000 alumni and other UWC community members live the UWC mission throughout their lives. In September, the UWC Hub was launched - a new online platform allowing alumni, staff and former staff to find each other across colleges, interests, professions and locations, and collaborate on projects and initiatives. Click here to sign up today and join the over 5,500 UWCers already on the UWC Hub! UWC is also now able to endorse and support initiatives driven by our community that further the UWC mission under the new UWCx form of the brand. Six initiatives, including UWC New York, UWC Foodies, and UWCx Refugees have been approved as UWCx initiatives. 2016 also saw the first ever UWC short course for alumni called “The Art of Action within Social Innovation”, which took place in London. The short course focused on social innovation and saw the participation of 17 alumni coming from 7 different UWCs bringing with them a range of different backgrounds and expertises. In 2017, look out for more engagement opportunities, including the launch of the UWC Hub mobile app, more mission-driven events and short courses for alumni! 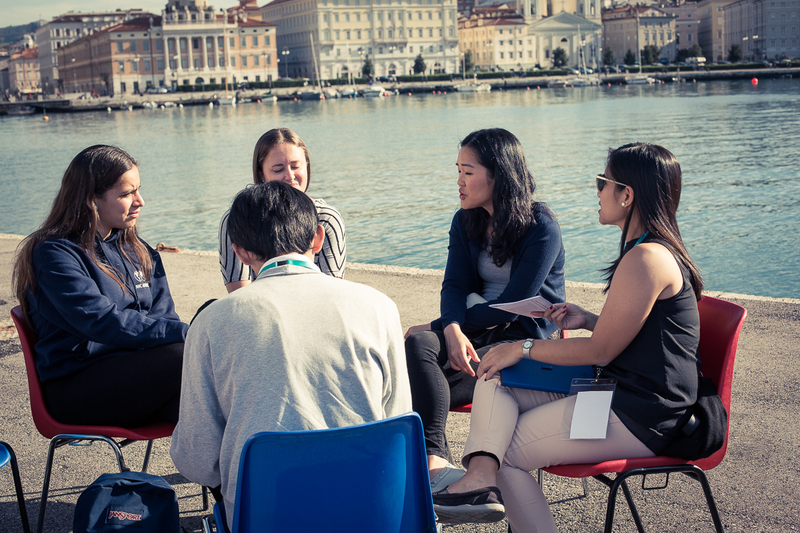 In October, over 650 people from across the UWC community - including alumni, current students, staff and leadership of all 17 UWC schools and colleges, representatives from most of the 155 UWC national committees, former staff members, donors, parents, volunteers, and members of other organisations supporting the UWC mission - came together in Trieste, Italy, for the biggest UWC Congress ever held. The commitment, engagement and active contribution of so many made this edition of the UWC Congress a true milestone in the history of the UWC movement. A huge thank you to everyone who participated so passionately, in person or remotely! Here you can find the pictures of the UWC Congress (photo credit: Bea Uhart). The sessions that were live streamed at the UWC Congress can be watched here. You can also access the speakers’ presentations by clicking on your session of interest on the Congress programme. 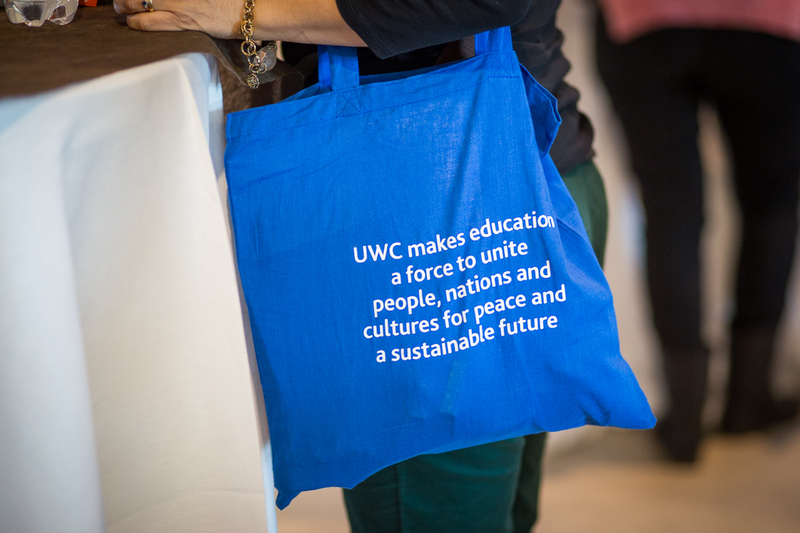 Click here to watch the UWC Congress Welcome video with footage from all UWC schools and colleges. And do not miss the video about the UWC Congress created by Sonia Wargacka (UWC Mahindra 2012-2014) and Spencer Ellis! Shelby Davis, UWC’s greatest individual patron, continues to support UWC in most generous ways. 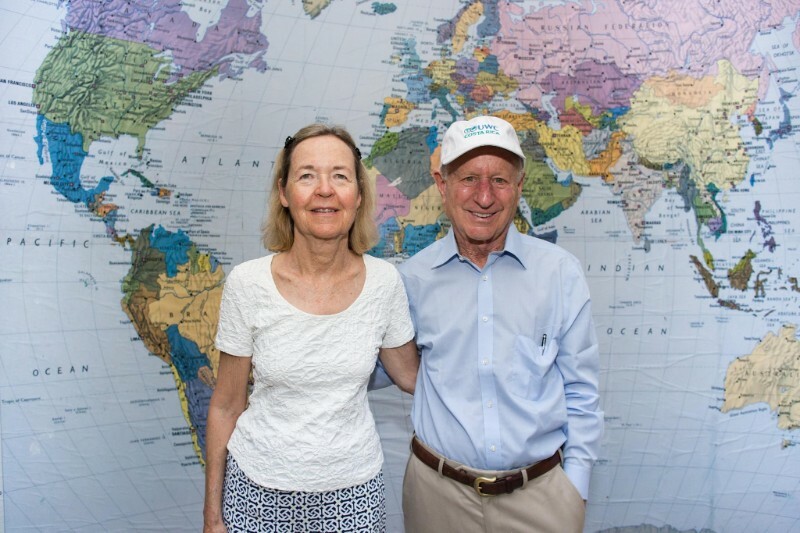 His Gift Matching Initiative, which he initiated in 2015 to challenge the UWC community to increase its number of donors, continues to show concrete results. In 2016, the Davis-UWC IMPACT Challenge led to the UWC schools and colleges increasing alumni and supporter donation rates by 32% globally and unlocking $10.9m USD in match funding. Six UWC schools and colleges out of the 15 participating are now left to unlock the final match fund of just over $4m. Learn more here. Thanks to his extraordinary gift matching initiative, Shelby Davis both challenged and enabled us to raise the bar, ensuring that UWC can continue to award places to students independently from their economic means. We are most grateful. 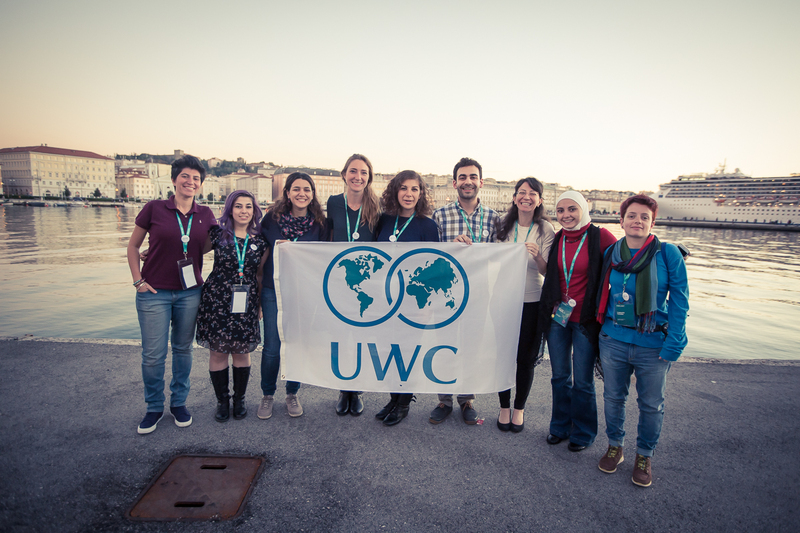 The UWC International Board established the Committee of the National Committees (CNC) to give national committees a representative voice across the UWC movement. The CNC’s role is to foster communication, collaboration and mutual support between national committees; to support training and capacity building within the national committee system; recommend policy changes/updates and to ensure national committee concerns are voiced and represented among the wider UWC movement. CNC representatives sit on both the UWC International Board, the UWC Council and other sub-Committees of the Board. In June 2016, the UWC International Board also approved a proposal to collect 3% of national committee generated revenue annually to reinvest in strengthening national committees, building capacity across the system and increasing national committee generated fundraising revenue. The UWC International Office is working closely with the CNC to design a strategy for the most effective investment of this money across the system with a view to supporting national committees and their volunteers. With these new initiatives we aim to further support the many dedicated volunteers without whom UWC’s unique selection process and outreach to young people across the entire world would not work. 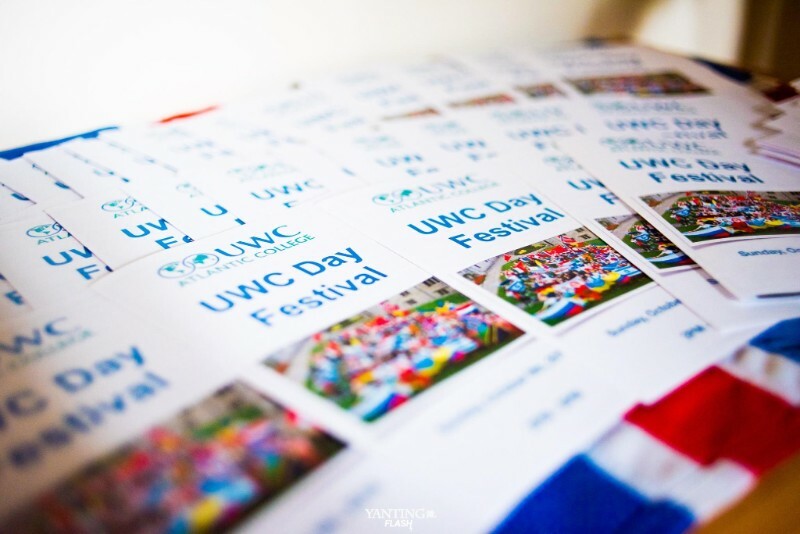 UWC Day 2016 was celebrated in style on 21 September (also World Peace Day!) with more than 60 events and activities taking place around the world. This year, the contributions from UWC schools and colleges were particularly impressive - with full day schedules of events and activities to celebrate the UWC mission. Equally impressive activities were organised by community members around the world, including conferences in Washington DC and at Brown University, the launch of the new UWC Women’s Network and dinners organised by UWC Foodies in support of the UWC Refugee Initiative and scholarship programme. 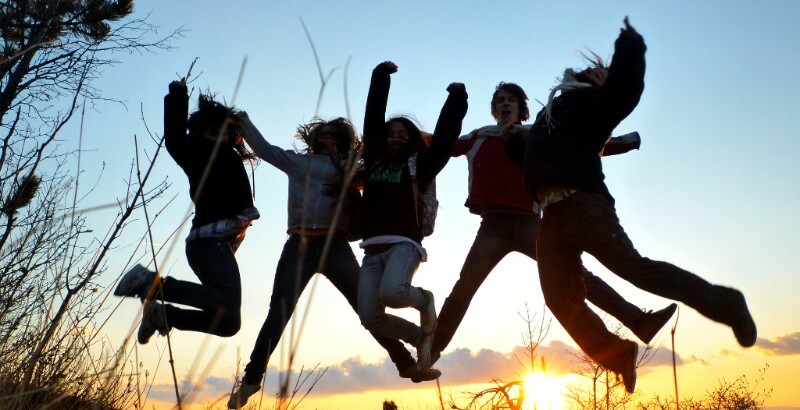 UWC Day presents an exciting opportunity not only to celebrate the UWC mission but also to give the wider world a taster of what the UWC spirit is about. We look forward to celebrating again in 2017 - save the date! Stay connected, join the UWC Hub! Copyright © 2014 United World Colleges, All rights reserved.